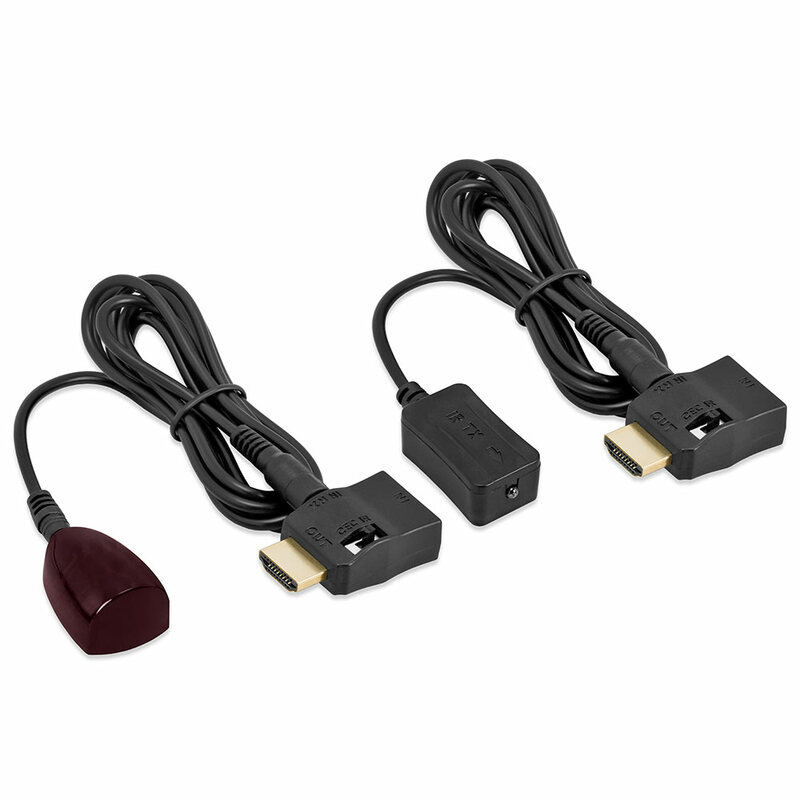 The IR extender can do IR signal extend by the CEC channel of the HDMI port. You can do control to the IR signal source device by using the received IR (infrared) signal by the IR Receiver. 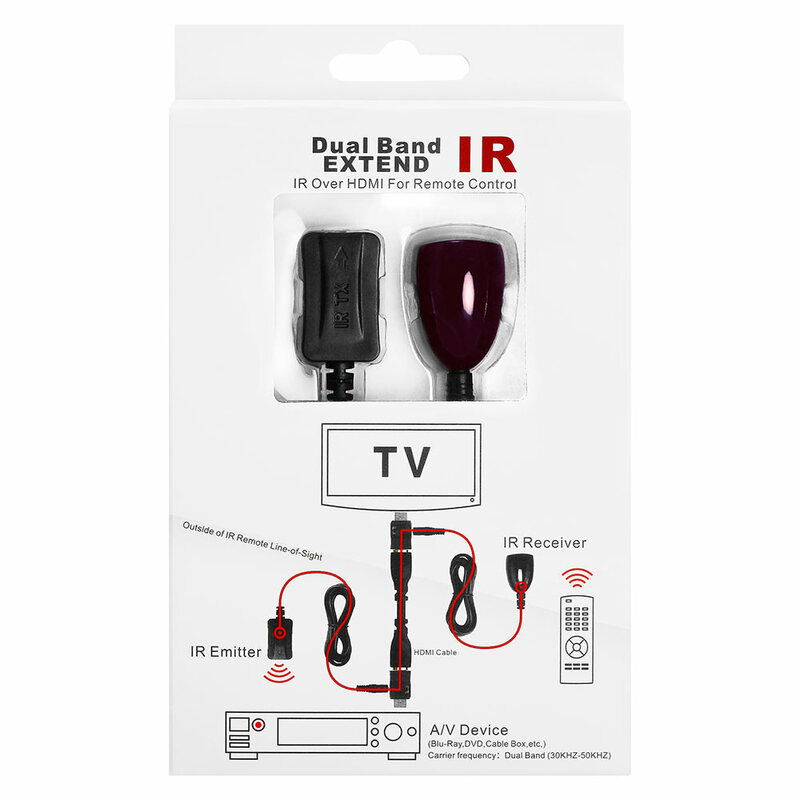 It can do control to the IR signal source device by using the received IR (infrared) signal by the IR Receiver. Control: To choose the CEC/IR extends function by manual ( it needs to put the two IR Adaptor switch to IR status). 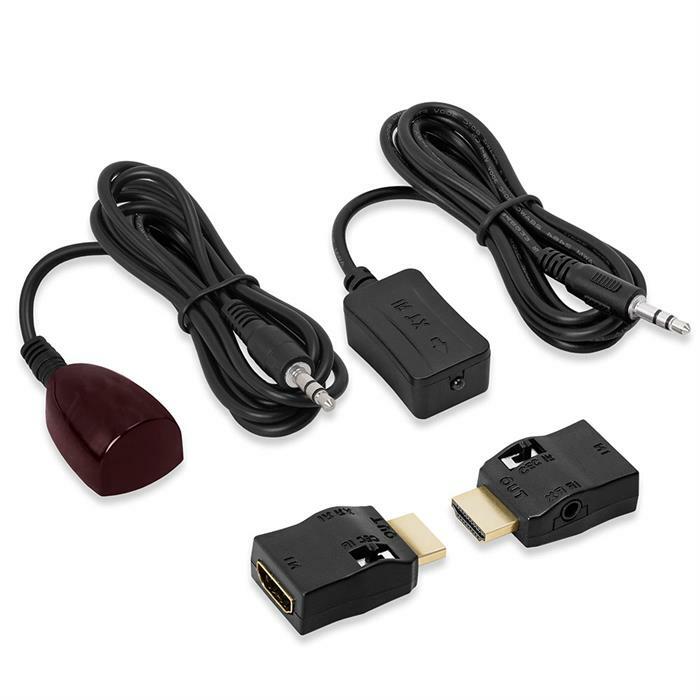 NOTE: PLEASE USE THE STANDARD HDMI CABLE.